this is a test for 9th classes.you can use it as an exam.ýt contains most of the subjects in the book"new bridge to success elementary"book. 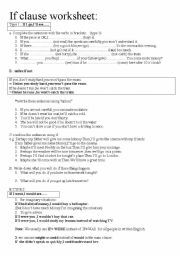 it is a useful worksheet for your students .there are various exercises about type1-2-3.you´ll like it. 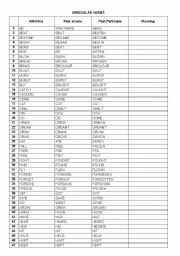 I have written all the irregualr verbs which are necessary for the students.it´ll be useful for pre-intermediate+ students. 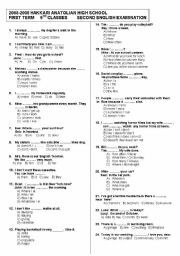 it´s a multiple choice test which you can use for language classes.aswer key is included in it. 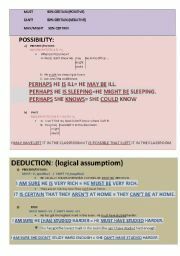 it is about possibility and deduction.you can find both past and present use of must can´t may might could. 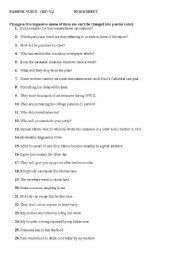 it is the second exam questions of 9th classes.the questions are prepared according to "New Bridge to Success" course book. it is a test used for 9 th classes. 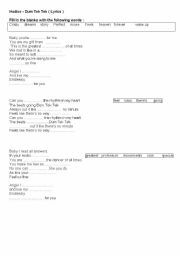 hadise -lyrics of the song "dum tek tek"
ýt the lyrics of the famous song "dum tek tek by Hadise. "it´s a listening activity.students will fill in the blanks while listening to the song.I hope they will like it. 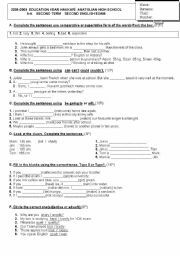 there is a table chart containing subject and object pronouns and exercises with answer key. 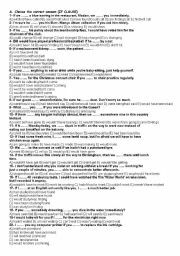 it is a sample greeting dialogue that can be used in the classroom. it is a very useful powerpoint for your young students to teach numbers.